Today is a good day for all adult fans of Lego (AFOL’s). 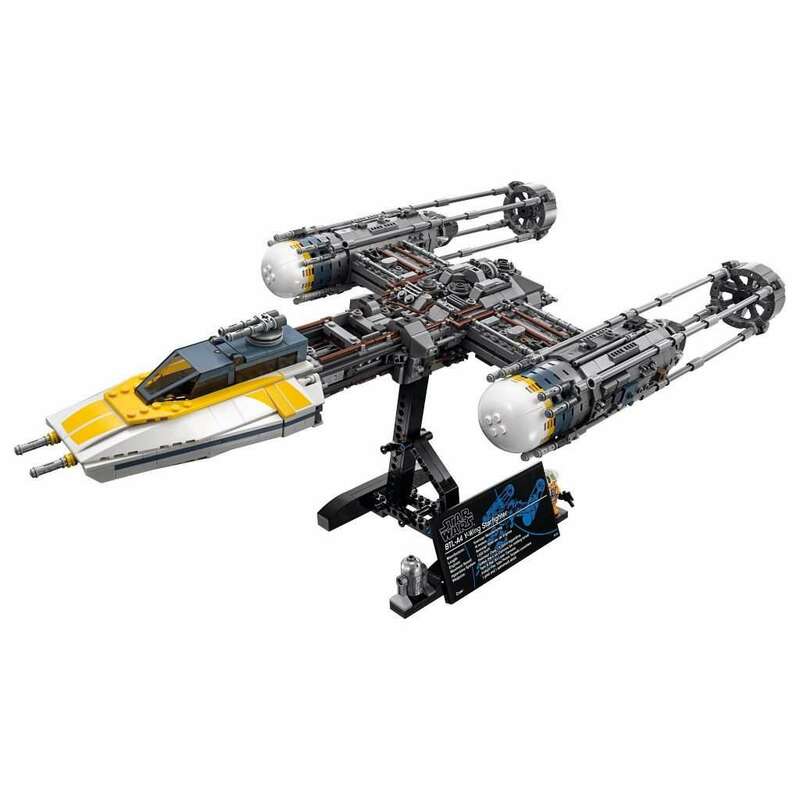 The official images have been revealed for the Lego Star Wars UCS Y-Wing Starfighter. 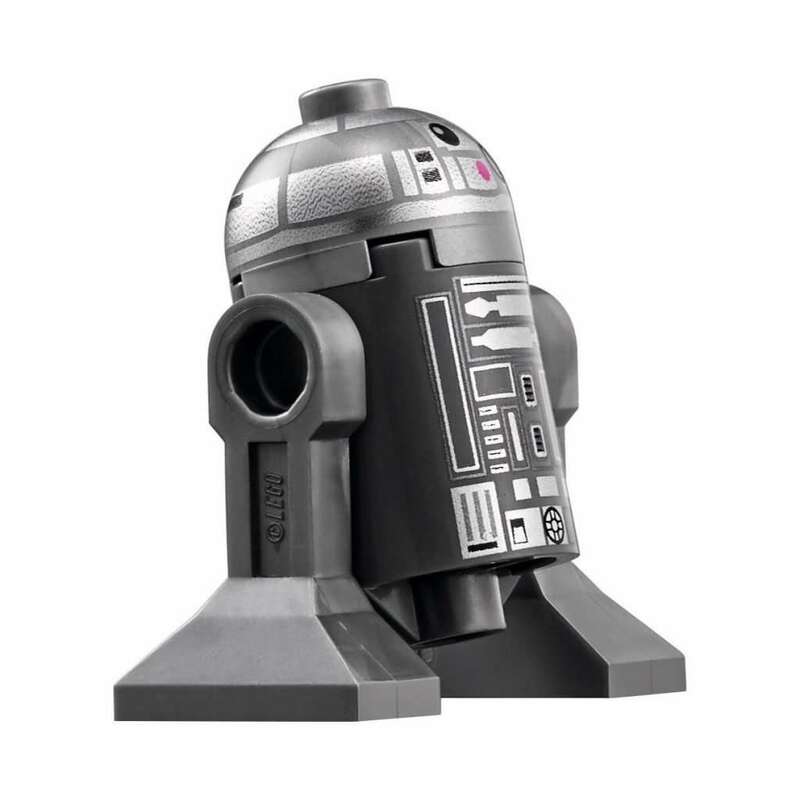 This fantastic looking model comes complete with exclusive Gold Leader and R2-BHD astromech droid minfigures. 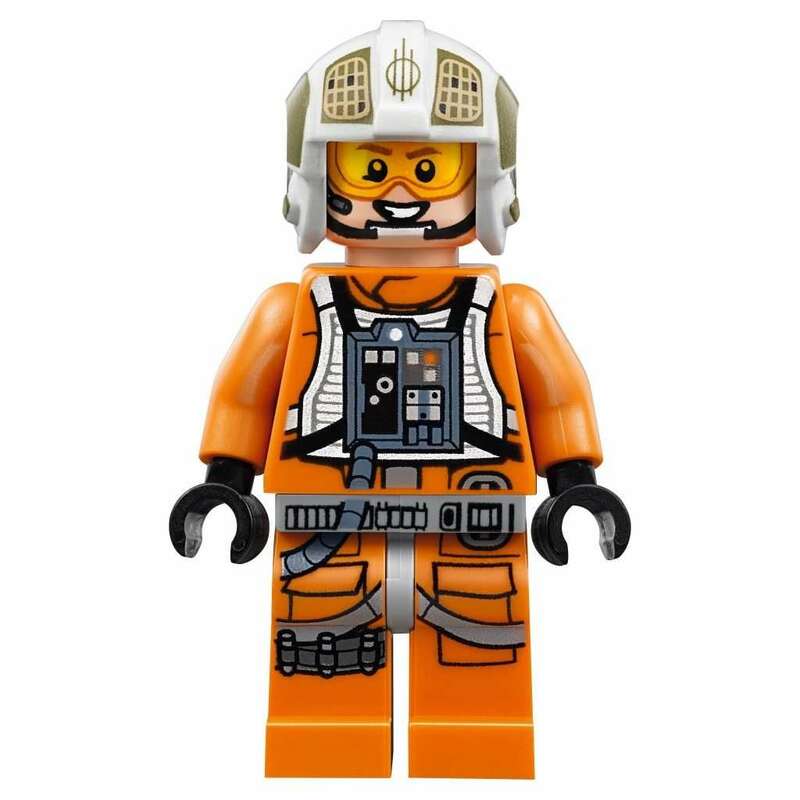 An upgrade on the original 2004 UCS Y-Wing this set features incredible detail, an opening minifigure cockpit, rotaing Ion cannons which are wheel activated, space for the Astromech droid and retractable landing skids. 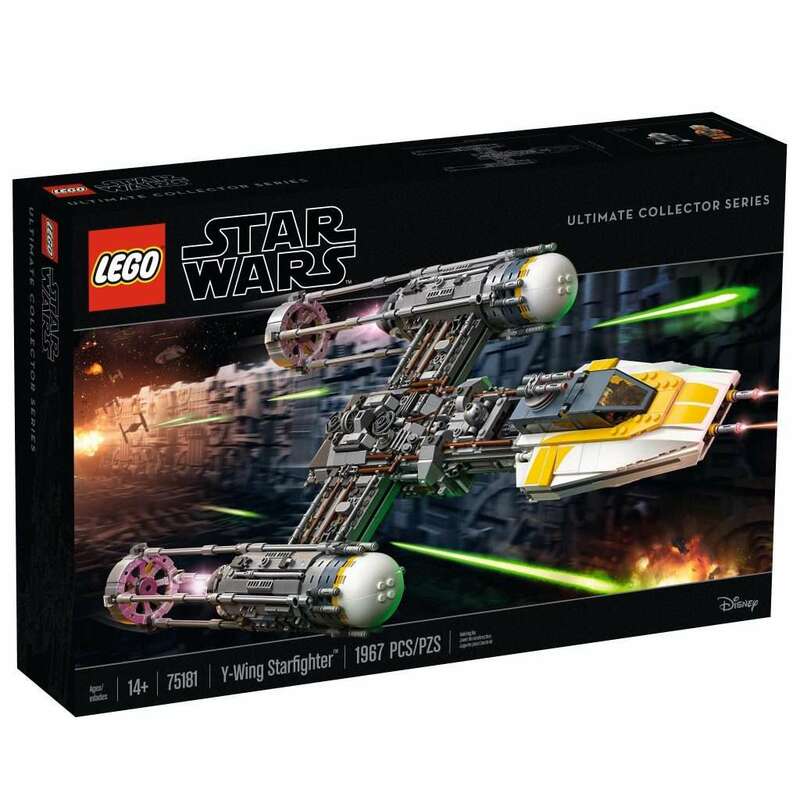 The UCS Y-Wing comes complete with tilting display stand and fact plaque. The set includes 1967 pieces which doesnt seem a bad deal for the £169.99 or US $199.99 price point. The set will be available direct to consumer on May 4th 2018. What do you guys think? 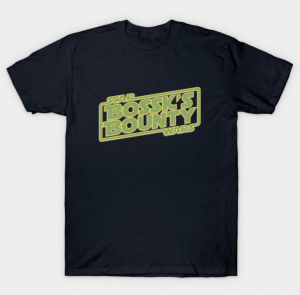 Will you be buying one?